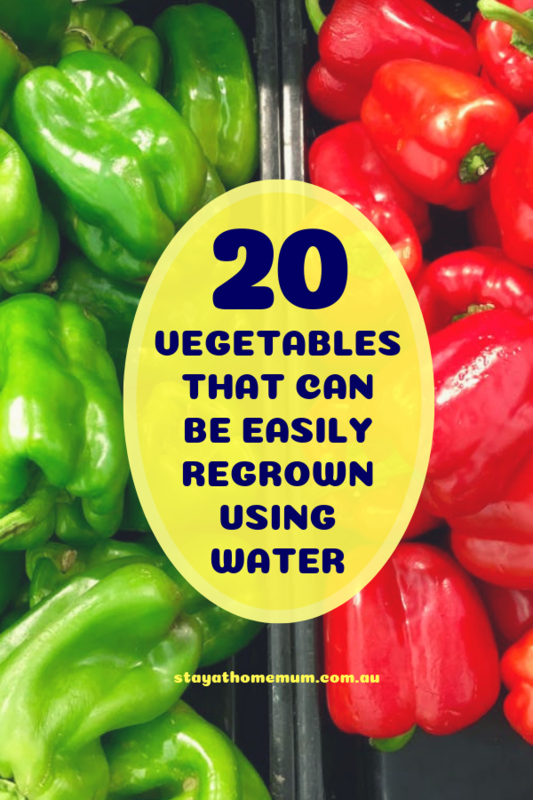 20 Vegetables That Can Be Easily Regrown Using WaterAnother frugal way to get the most from your shop. 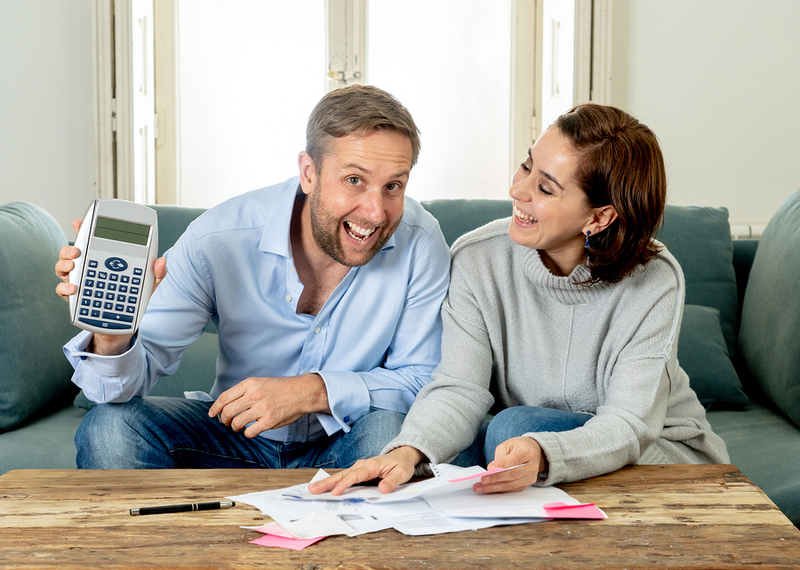 Given that vegetables are one of the most essential ingredients of our diet, they certainly take up a good portion of our grocery bills. You don’t have to have a particularly green thumb in order to sprout your own veg either. 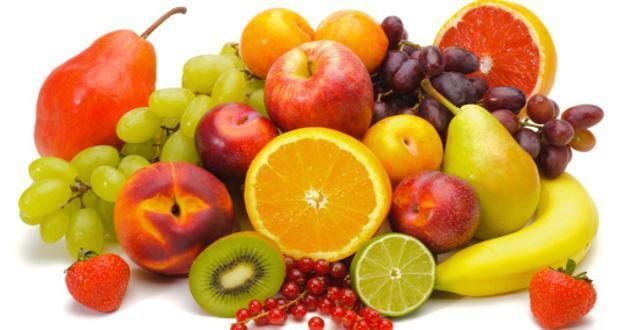 Simply take the scraps you would ordinarily chuck in the bin, or compost and pop them in some water. You’ll be surprised at how quickly they re-grow! Bear in mind, while the plants will sprout roots from water alone, they will need to be planted in soil as water has no nutrients to feed upon. 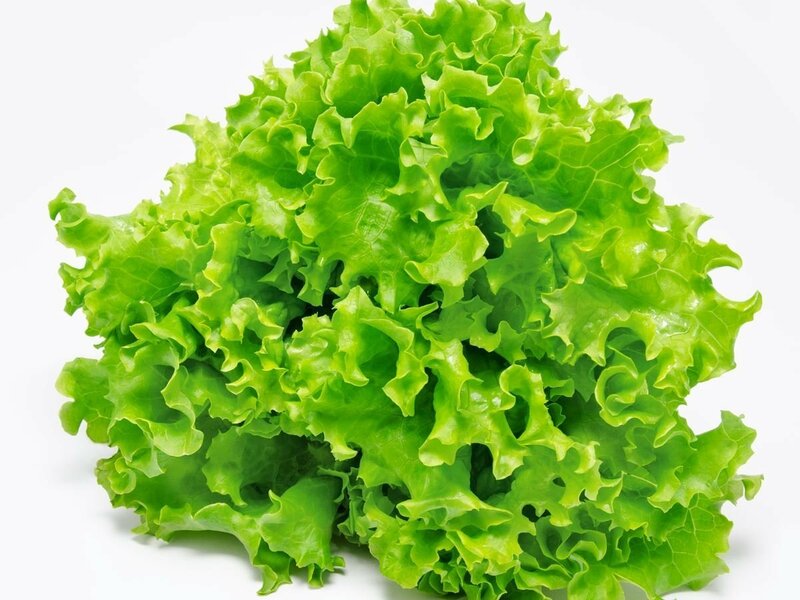 Here’s a list of vegetables that could be regrown easily. Lettuce, Bok Choy and cabbage are simple to develop from scraps. Rather than tossing out those extra leaves, put them in a dish with a tad of water in the base. Keep the dish some place that gets great daylight and mist the leaves with water a few times every week. Celery is one of the most straightforward to grow from scraps. 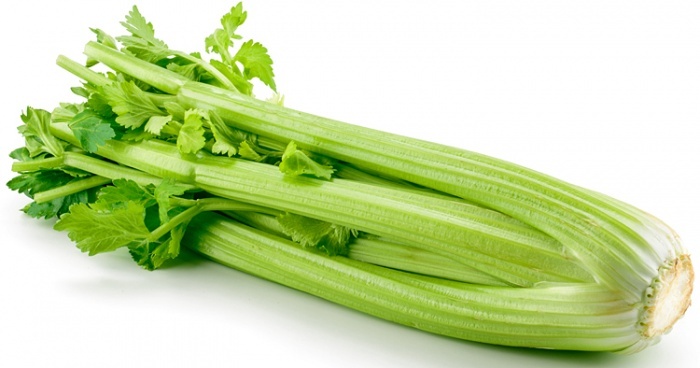 Simply remove the base of your celery and lay it in a dish with warm water in the base. Keep the dish in direct sunlight every day and after around a week, you will start to see the leaves thickening and developing along the base. 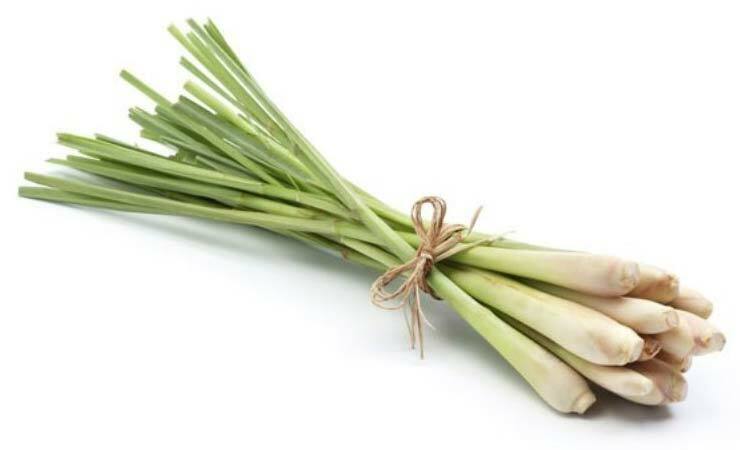 Lemongrass will develop simply like standard grass. Just put the extra root in a glass bowl or container with enough water to cover it and put it in direct sunlight. After around a week, you will see new development, then you can transplant your lemongrass in a pot or in your herb garden. You simply need to douse a tablespoon of the beans in a container with shallow water. Leave this overnight and in the morning, throw the water and set the beans back in the compartment. You just need to wash the seed and suspend it over water in a dish or jug using toothpicks. The water ought to come up enough to cover around an inch of the seed’s base. Keep the compartment in a warm place yet not in direct sunlight and check the water each day and include more as required. 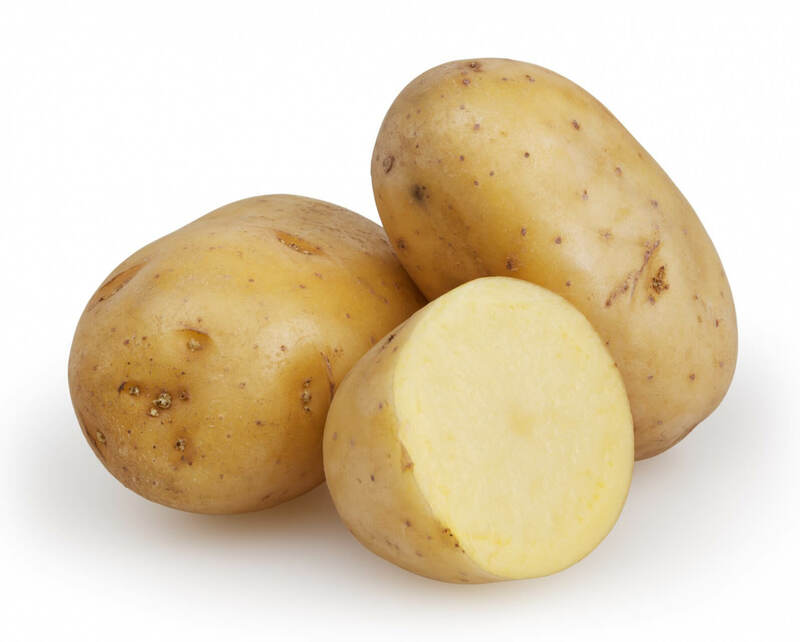 Potatoes can be developed from potato peelings. You require peelings that have eyes on them. Cut those peelings into two-inch pieces. Allow them to dry out overnight and then plant them around four creeps down the soil. Ensure that the eyes are facing up when planting. It will take a couple of weeks before you see it start to develop. 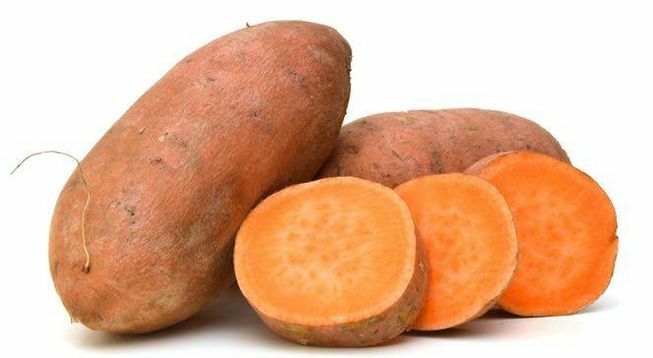 Sweet potatoes can be developed much like potatoes. You just need to slice it down the middle and suspend it over a holder of shallow water using toothpicks. Roots will start to show up in only a couple of days and sprouts will be seen on top of the sweet potato around that same time. 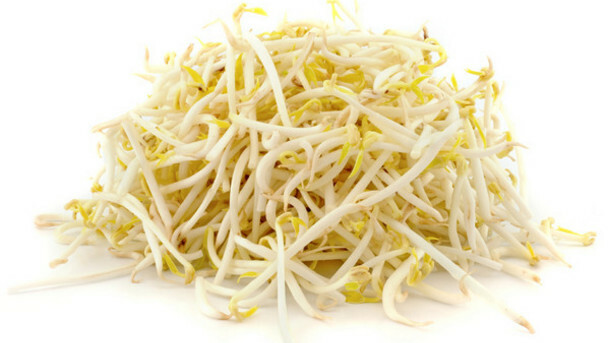 When those sprouts reach around four inches long, simply bend them off and put them in a compartment with water. 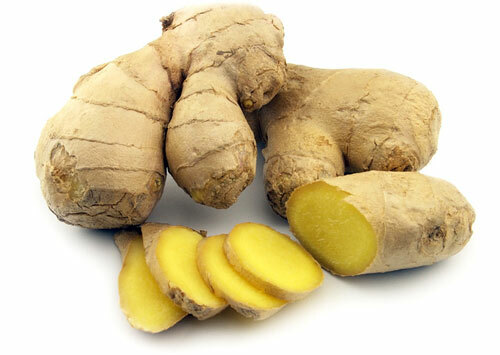 You need to plant an extra bit of ginger root in fertilised soil, ensuring that the buds are facning up. You will see new shoots in around a week or so. Keep in mind to spare a bit of the rhizome so you can replant it and develop more for whenever you require it. You can develop your own pineapple even if you don’t live in the tropics. Simply cut the top off and embed a couple of toothpicks to hold it over a compartment loaded with water. Keep the holder in direct sunlight. If it is warm outside, sit it on the yard or deck amid the day and get it during the evening. Remember to change the water every other day and keep the compartment filled so it fills the base. You will notice roots in around a week or so and once they are shaped, you can transplant it into fertilised soil. 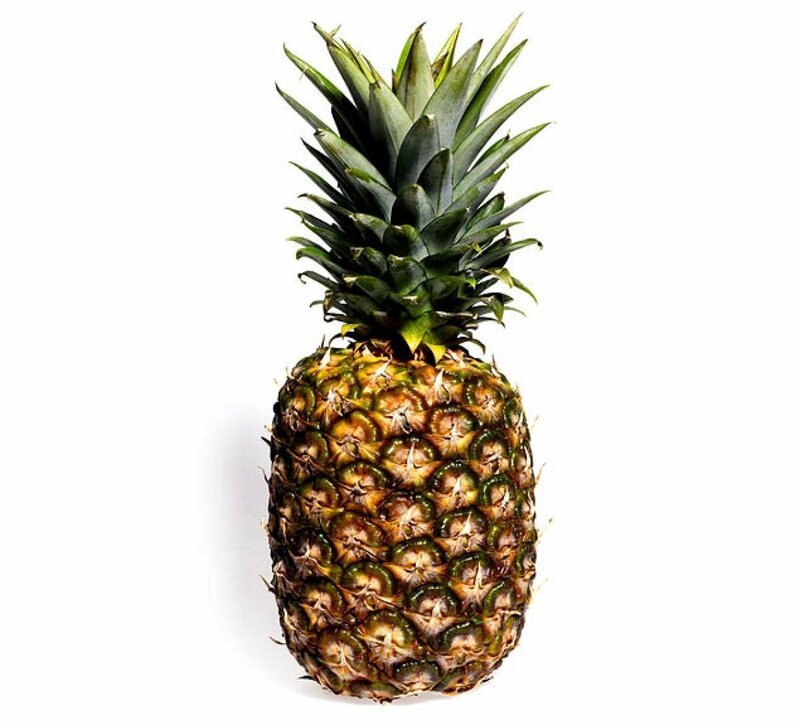 If you live in a cooler territory, it is best to develop your pineapple inside. 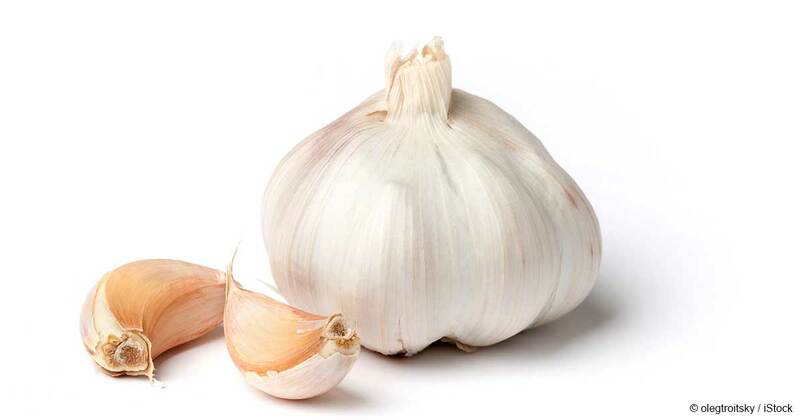 Garlic is simple to develop and should be possible from only one clove. When you purchase garlic, you get a few cloves and simply pull irregular ones and plant it with the roots facing down in fertilised soil. Garlic loves a lot of direct daylight so in hotter climate, keep it outside in the sun. When you see new shoots, cut the shoots back and your plant will create a knob. You can use the new knob and plant once more. 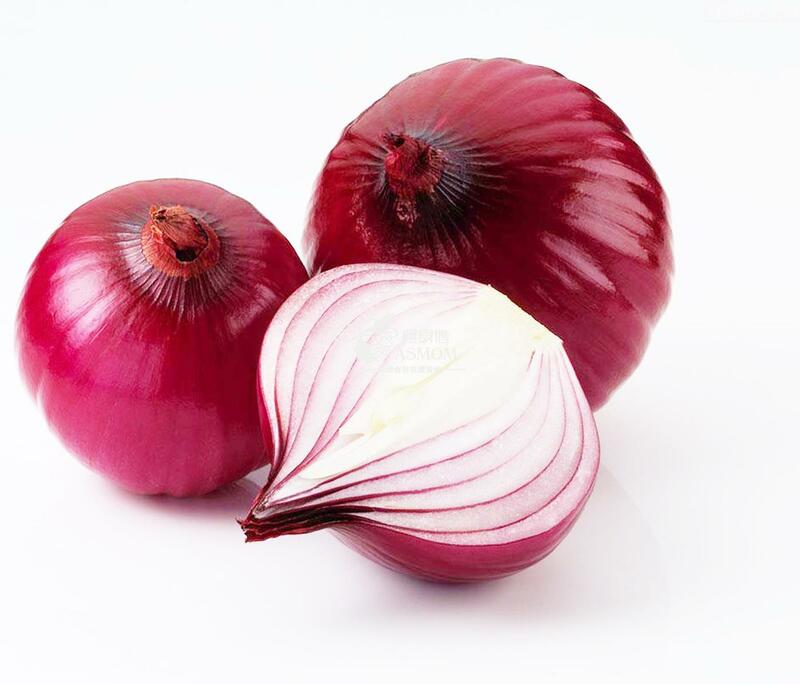 To regrow onions, you simply need to cut the foundation of the onion and ensure that you leave around an inch of it. Cover gently with gardening soil and keep in a sunny area. For green onions, put the white base with the roots in place in a holder of water and place in direct daylight. Change the water at regular intervals and the green will keep on developing. Simply cut what you need and allow it to develop. 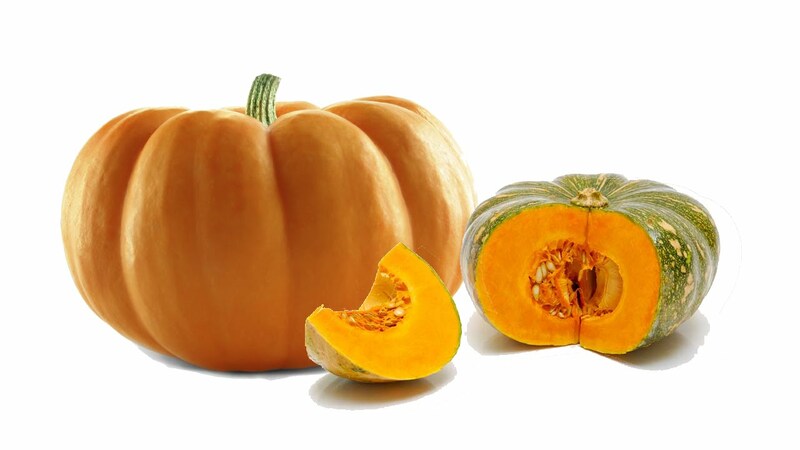 To regrow pumpkins, use the seeds and plant them. Simply spread the seeds out in a sunny area outside your home and spread with soil. You can also plant a whole pumpkin. Just wrap it and simply fill it with soil and plant the whole thing. 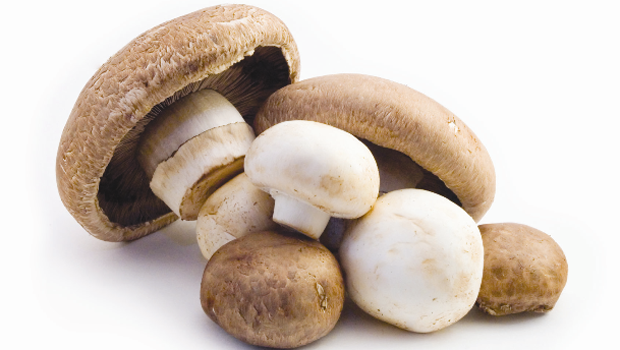 You can develop mushrooms from cuttings. Place it in a pot with a considerable amount of fertilised soil and plant the stalk or stem in the dirt then put it in a warm area. Leave the top uncovered and the base will start to grow another head. You can grow various hot peppers from the seeds. Simply gather the seeds, plant them in fertilised soil and keep in direct sunlight or you can simply plant them in your greenhouse zone. 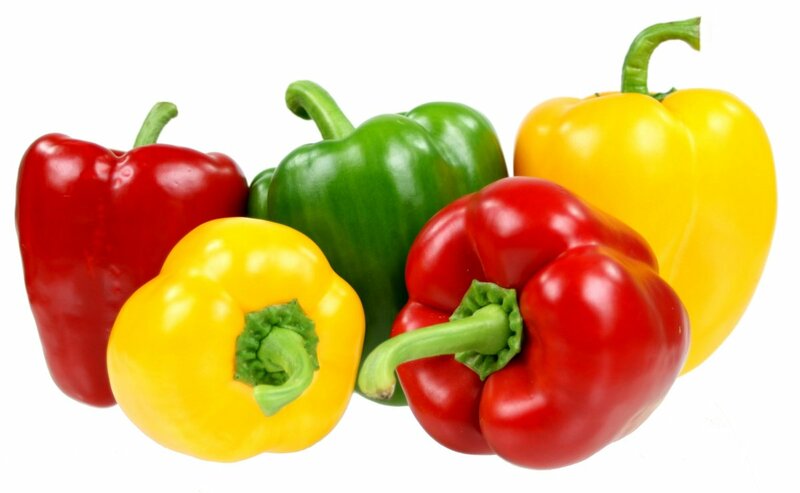 Peppers develop moderately quick. 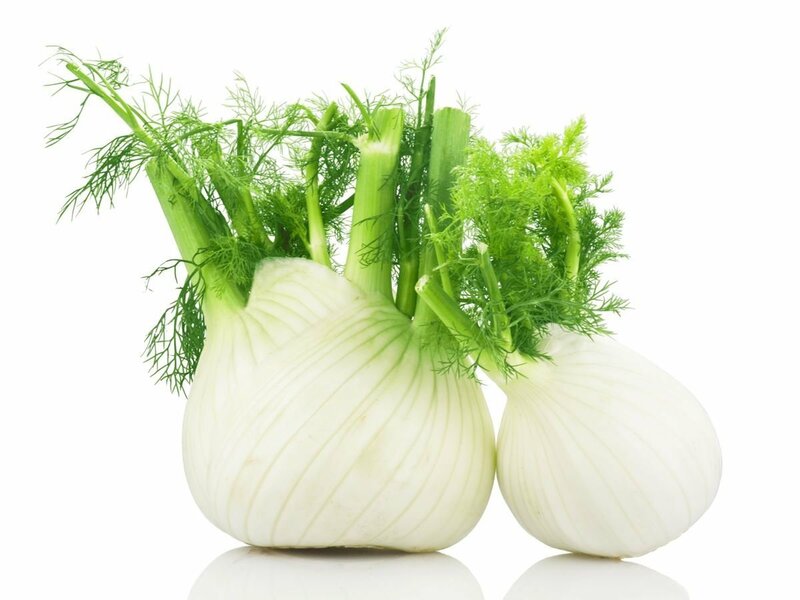 Developing fennel requires that you keep the roots in place. You need around an inch of the base of the fennel. Simply put this base in a holder with some water and put it in direct sunlight. The windowsill is the ideal spot to develop fennel. When the roots become solid and you see new green shoots, you can transplant it into the soil. 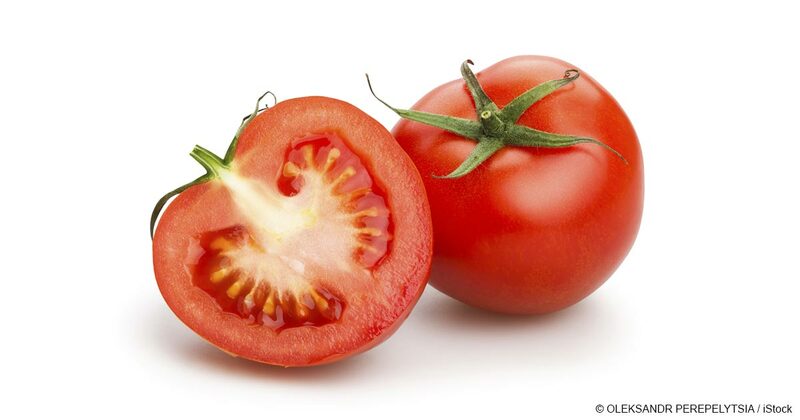 Tomatoes can be regrown just by sparing those seeds that you most likely toss out. You simply need to flush the seeds and allow them to dry. Plant in a rich gardening soil until you see new ones growing. Allow the seeds to get a couple crawls high before transplanting them outside. In cool climate, you can develop your tomatoes inside. Simply recollect and keep them in a zone that gets a lot of sunlight and water a couple of times every week. 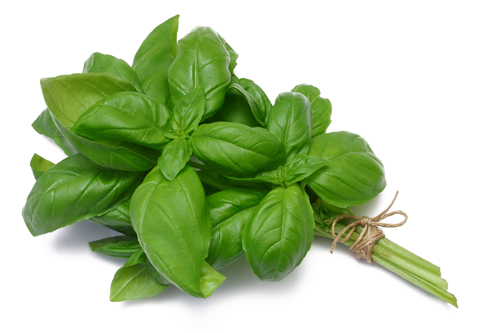 Basil is simple to regrow. You just need to have a stem around four crawls high. Place this stem in a glass of water with the leaves well over the water line. Leave the glass sitting in an area that is not in direct sunlight. Roots ought to start to shape in a couple of days and when those roots go several inches in length, you can transplant them in the soil. 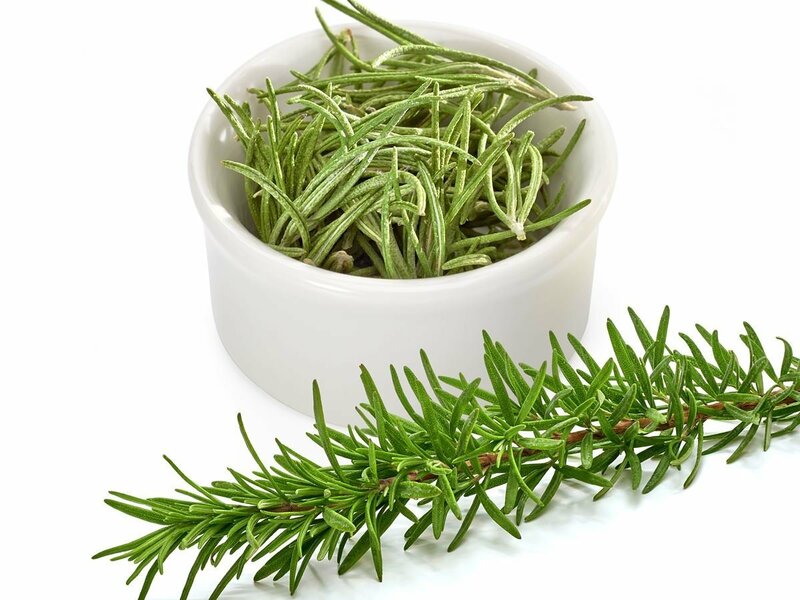 Rosemary can be developed from scraps too. Simply put the base of the stem in a glass of water and leave on a windowsill. When the roots grow, you can transplant the rosemary into a pot and you will see new sprigs in only a couple of weeks. 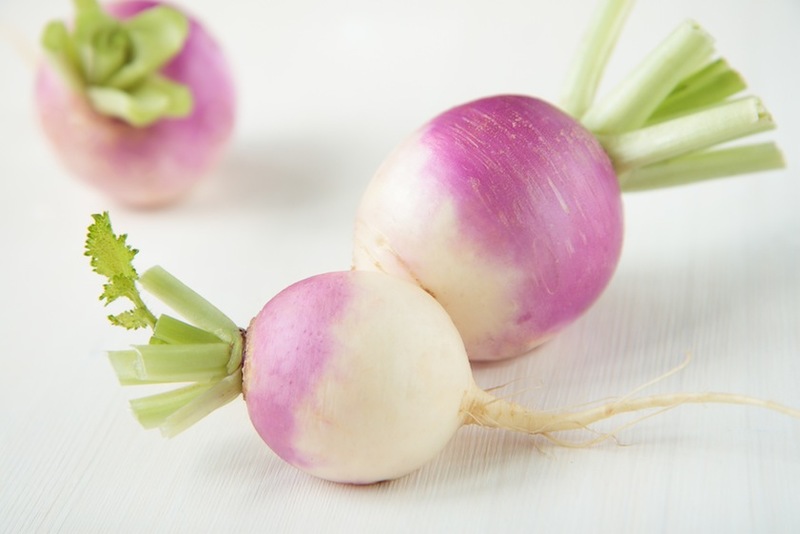 Turnips develop well from clippings or scraps. You simply need to rescue the highest points of the turnip and spot in a holder of water. You can see new green tops developing in only a couple of days. Allow the roots to keep developing until it’s ready to be transplanted. This works with numerous root vegetables, such as beets and even parsnips. You can grow your own using the pit of the cherry. Keep the pit in icy stockpiling for a couple of weeks before they will sprout. 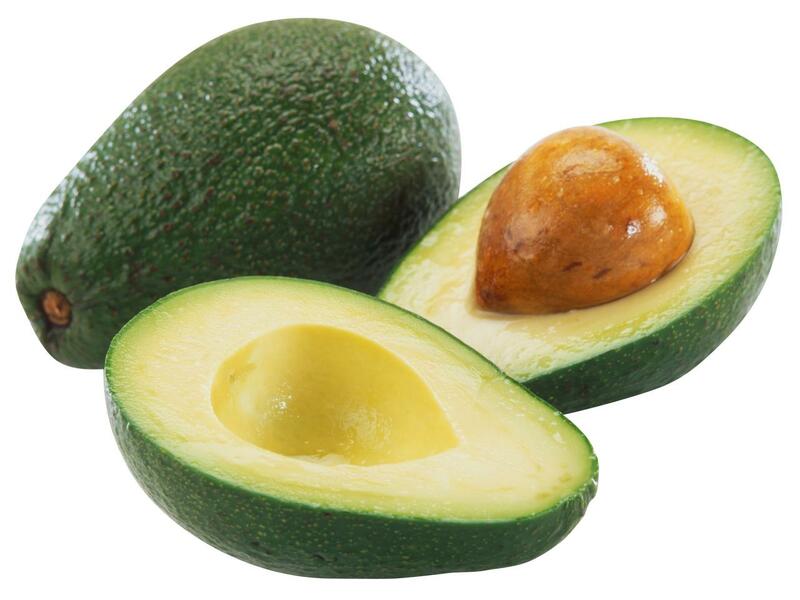 To do this, clean the pit, pack it in supplement rich soil and store it in a lidded compartment in your icebox. Leave for around 12 weeks before transplanting outside. Which of these vegetables have you tried regrowing? Do you know more vegetables that can be easily regrown? Share it with us in the comments!